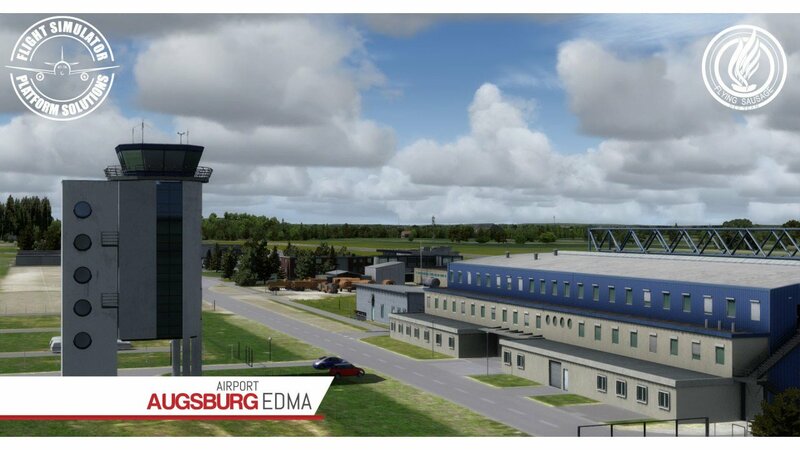 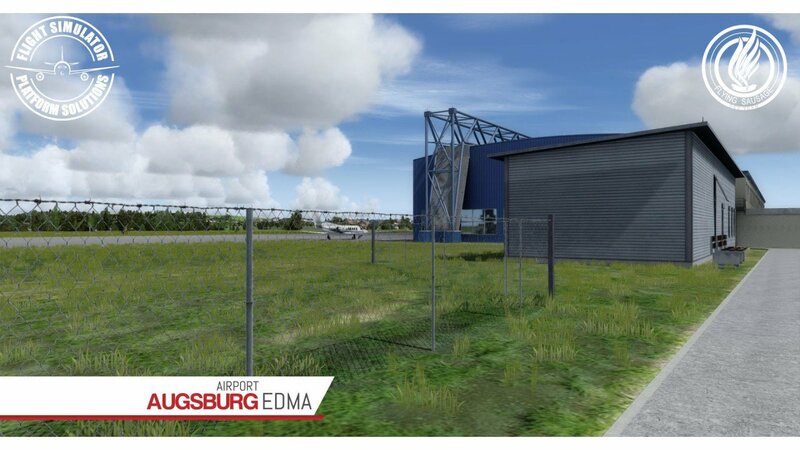 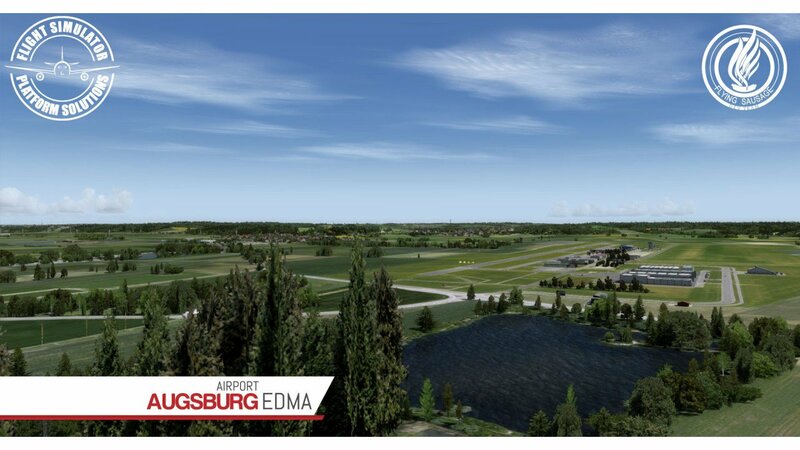 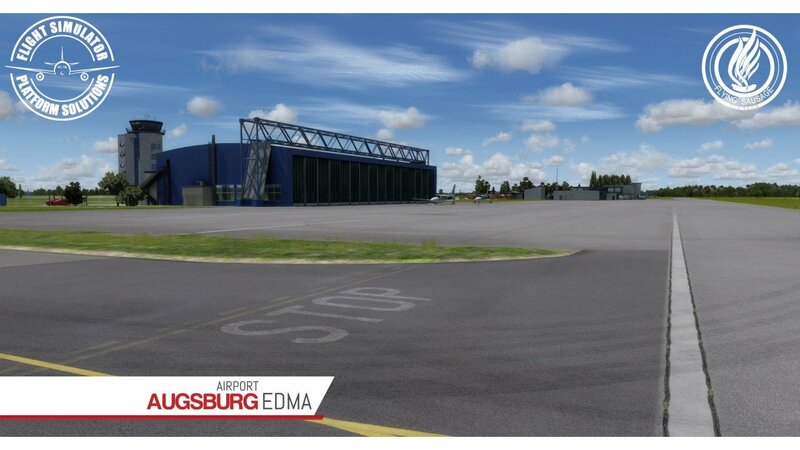 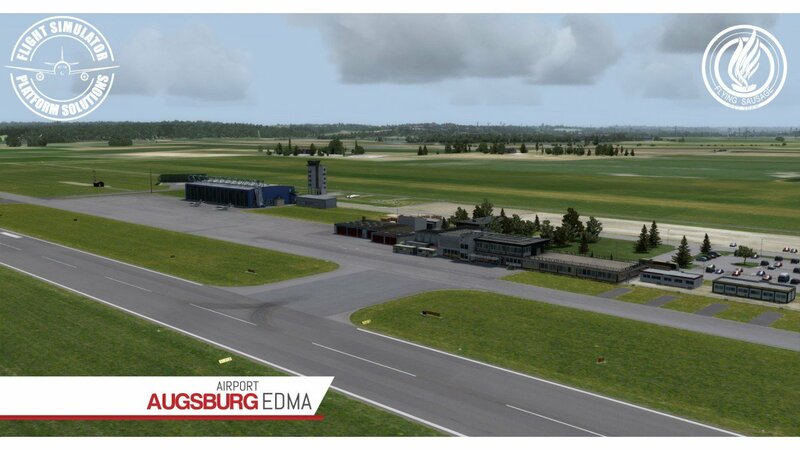 Publisher, and now developer, FSPS (Flight Simulator Platform Solutions), has released their first ever add-on airport: Augsburg (EDMA). 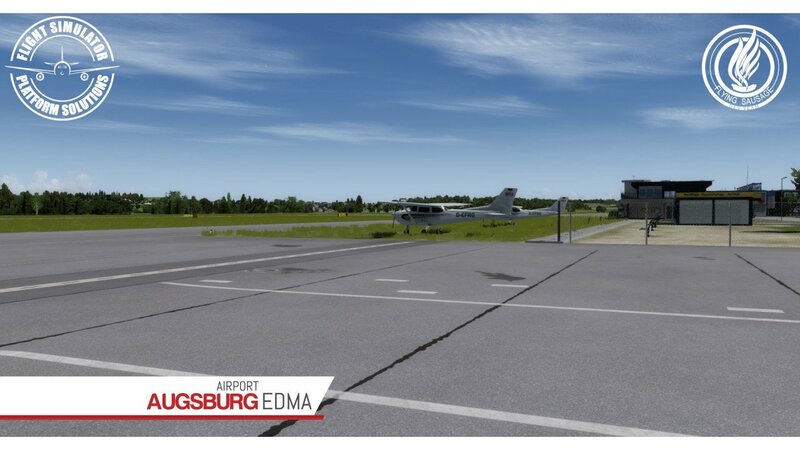 The German airport is used primarily for general aviation, with the occasional business traffic. 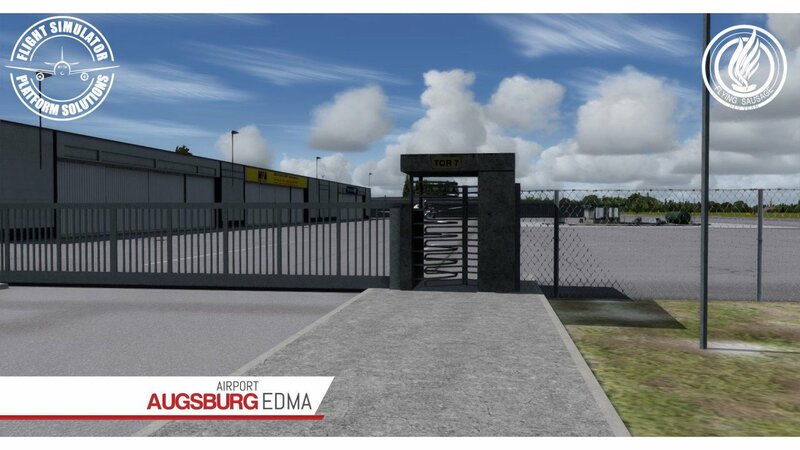 The airport has been designed for Prepar3D V4, meaning that the SDK has been used to offer a high-quality experience for users. 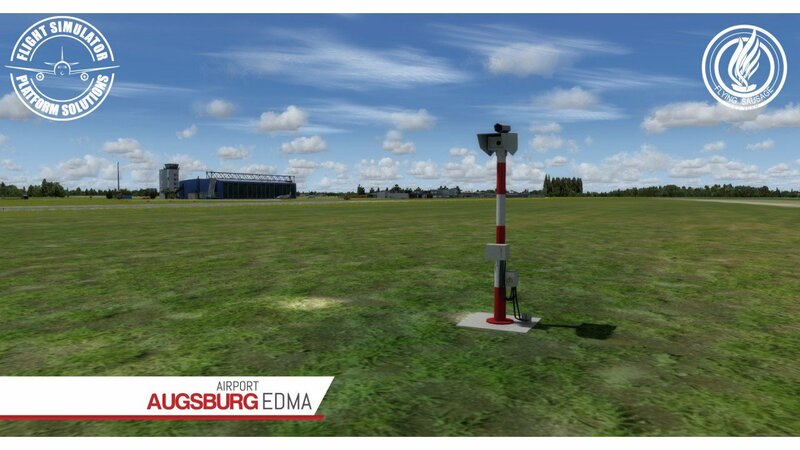 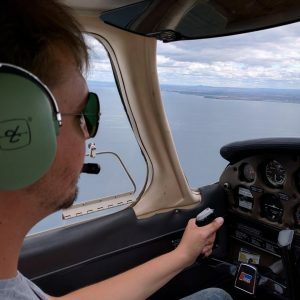 Some of the features include high resolution textures, dynamic lighting, automatic season switching (thanks to SODE) and also high-resolution aerial imagery (20cm/px). 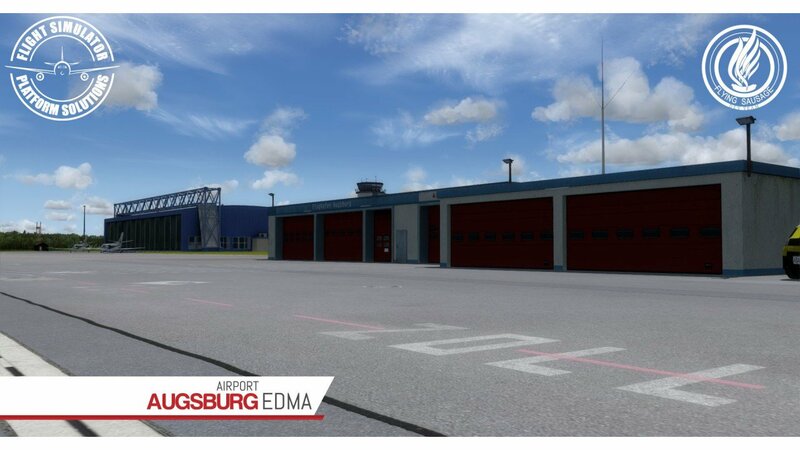 Augsburg Airport can be purchased from FSPS for €19,95, for Prepar3D V4 only. 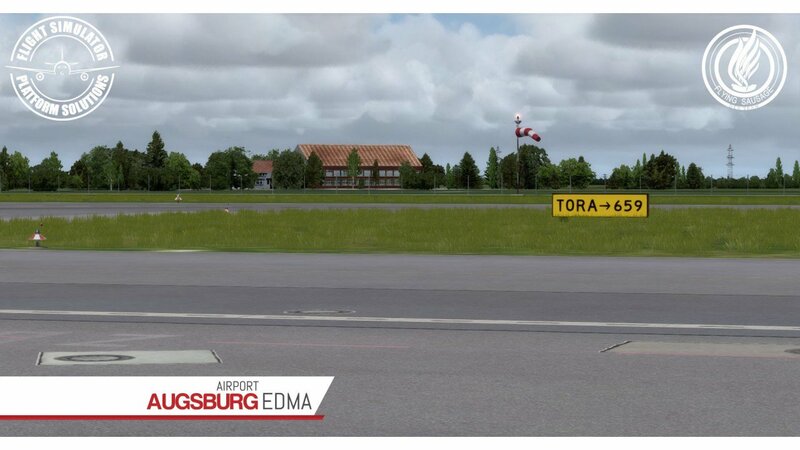 Fully compatible with ORBX FTX Germany South, FTX Global, FTX Vector & openLC Europe.